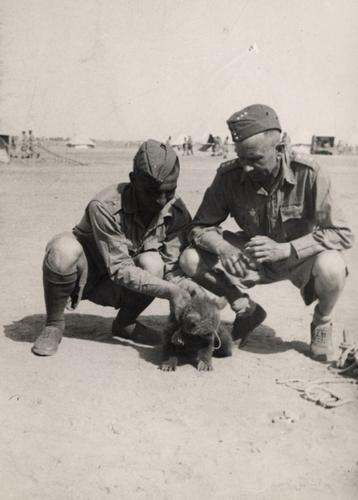 I am extremely sleep deprived, so today I’m just going to introduce you to Wojtek the Soldier Bear. I put this under one of my favourite headings: Bears Are Cool. If I had a bear of my own I would… probably still desperately need a nap. But I think the bear would understand. Bears are good for cuddling.